Green Festival exhibitors are eligible to apply for a FREE consultation with Green Fest’s Business & Leadership Service Partner, Management Resources, led by Rob Lederer. Gain valuable insight in addressing key business issues, prepare for your own growth as a leader and the growth and operation of your business, and identify necessary action steps to achieve your Vision. This Green Festival benefit is not a solicitation – qualified applicants literally get something of real value at no cost by being a Green Festival exhibitor who is selected to receive this benefit! Run your business opportunities and challenges by one of the socially responsible business world’s experts on business ownership, management, leadership, and coaching, and discuss your objectives, challenges and opportunities. Walk away with a customized, personalized agenda to work from, with strategic next steps to take. Get specific feedback and guidance to help your business get to the Next Level and help you significantly grow your own impact as a leader. Every Green Festival exhibitor is eligible to apply for a complimentary consultation. The application process is to ensure that we can effectively serve you in this program. Since are not a one-size-fits-all company, only applicants that we can serve well will be chosen to receive a consultation. The individual(s) applying for consultation is/are an Owner or Partner, President or Executive Director, Department head with authority over one’s own budget, or Other senior decision-maker. The applicant is “coachable” – that is, open to learning from others who bring valuable perspective and guidance even if from outside their company or industry, is willing to “not have all the answers” oneself, and is receptive to being coached, guided, and helped. Apply for your Green Festival complimentary business/leadership consultation here. If someone other than you is eligible in your organization, we invite you to consider advising them of this benefit/opportunity. Consultations must be scheduled within 8 weeks for those who apply for and receive them. NOTE: There is no way to reach this page from the Management Resources website. This privileged informational page can be pulled up only via the email you linked over from or if you bookmarked the link. Your complimentary consultation will typically be by phone unless convenient to both parties to meet in person. You are welcome to have other members of your leadership team participate with you in the consultation, however it may shift the focus from being centered around and supporting only you with respect to your own business, life, and work objectives. Information on the consultation application and discussed during the consultation is held confidential. We support businesses by doing projects that contribute to better operations, strategy, and achieving goals. We support leaders personally and professionally through coaching. Click here for more information about What Is Coaching. We are the country’s premiere management services group dedicated to growing the small to mid-sized, socially responsible business leader and his or her business (for-profit and non-profit alike). Our expertise is in people, process, strategy, structure, and leadership. Our methods include Coaching, Project Work, and serving as Interim Executives. In addition to being Green Festival’s Business/Leadership Service partner, Management Resources, has been the Coaching partner to Green America since 2007 at the Green Business Conferences. 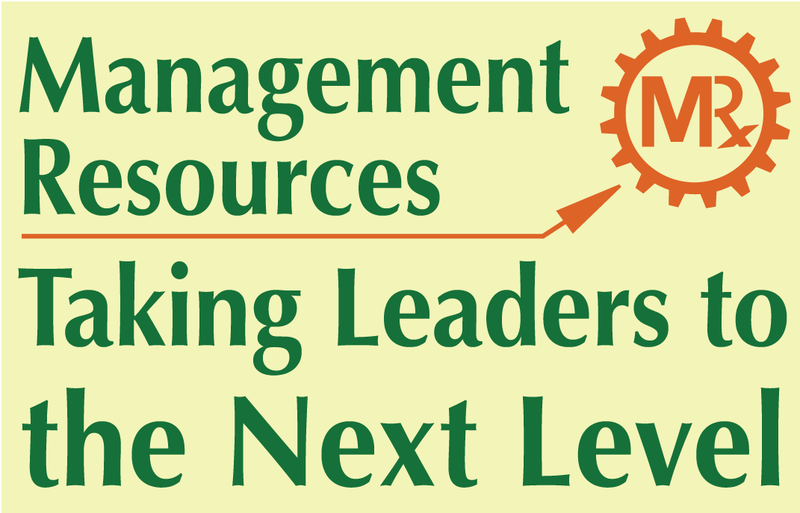 Management Resources is a triple bottom line company and founding B Corporation.